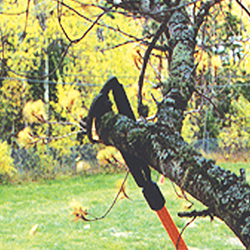 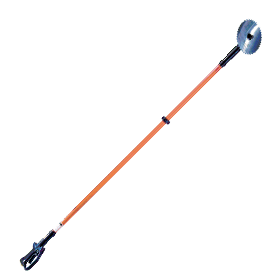 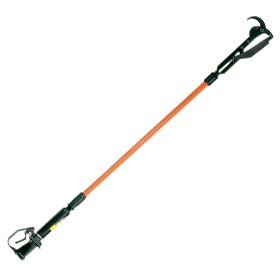 Stanley offers a full range of tools for tree pruning and brush clearing. 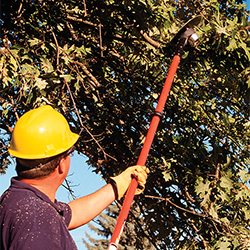 These tools are ideal for right-of-way crews, utilities, parks departments, and grounds-keepers. 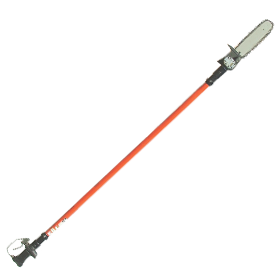 Each tool feature bucket hydraulic circuit compatibility, fiberglass handles, and dual spools for OC or CC circuits (except the PR41).